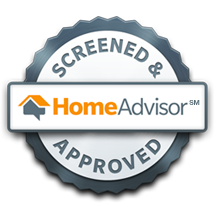 Cornerstone Home Inspection & Consulting can help you buy or sell your home with confidence. Whether you’re a homebuyer, seller, or homeowner, we’ll provide you with valuable information about your home so you can move forward confidently. We are a licensed and insured company with over 35 years experience in professional home inspecting. Our service area include the Bryan / College Station area, Houston, Conroe, Navasota, Huntsville, Brenham, Calvert, Madisonville, Crockett, Riverside, Trinity, Cleveland, Burton, Round Top, La Grange and all surrounding areas. Cornerstone Home Inspection is proudly veteran owned and operated. Cornerstone Home Inspection & Consulting Service is state (Texas) licensed (TREC License #21402) home inspection company servicing Brazos Valley and the surrounding Southeast Texas area. We provide a wide range of residential and commercial inspection services for homebuyers, home sellers, property owners and real estate agents. 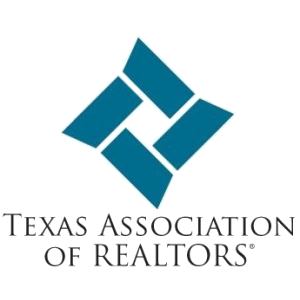 All home inspections are performed in compliance with Standards of Practice, as required by Texas State law. 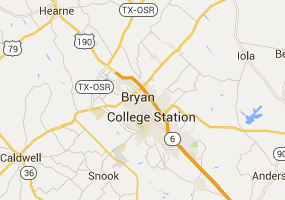 Our service area includes Bryan, College Station, Navasota, Caldwell, Madisonville, Huntsville, Conroe, Sealy, Spring, The Woodlands, Jersey Village, Missouri City and all points in between. Cornerstone Home Inspection has the practical and professional expertise needed to identify defects in a home. We inspect and evaluate all the major systems and components of a house, and then produce a comprehensive, accurate, and easy to read report designed to illustrate the condition of the home, which you will receive within the same day. Any questions you may have after reading your report can be addressed to us by phone or email. Cornerstone Home Inspection thoroughly inspects all sizes and types of homes, condominiums, duplexes, new construction, etc. The fee for a complete home inspection is based on the square footage of the property. Currently, 95% of our home inspections cost between $300.00 and $450.00. Fair, competitive prices with no hidden costs are a standard in our company. 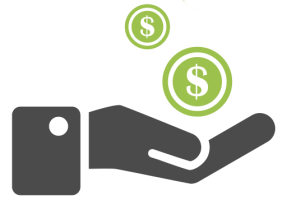 We strive to keep our prices very competitive while maintaining the high quality expected by our clients. We have become one of the most trusted home inspection companies in Brazos Valley and the surrounding Southeast Texas area because we never lose focus on our clients’ needs. We give all of our clients an unbiased and impartial home inspection which allows them to make confident decisions about a property. 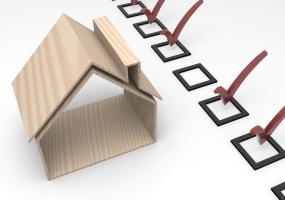 Whether you’re buying a new home and want to be sure of what you’re getting, selling a home and want to eliminate possible problems that could delay or lose a sale, or if you just want a certified professional to inspect and advise you on the condition and maintenance of your current home, Cornerstone Home Inspection is here to help you. We accept cash, check, credit and debit cards. Please note there is a 3% convenience fee for each card transaction. Our primary concern is the satisfaction of our customers. 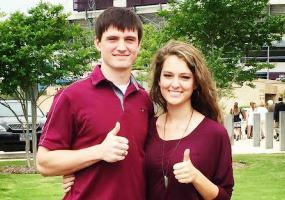 Let us show you an experience we can both be proud of. Call (936) 825-5425 now for your free home inspection consultation, or contact us here. 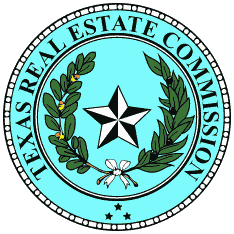 To view the Texas Real Estate Commission (TREC) Consumer Protection Notice please click here.